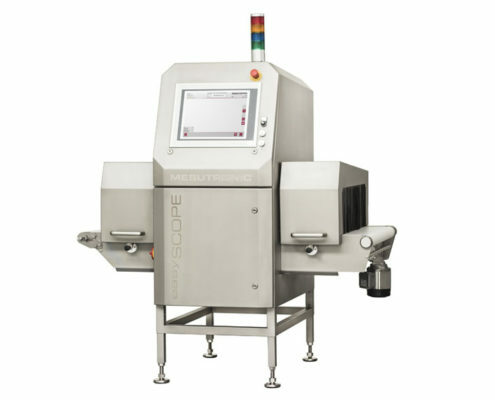 X-Ray inspection system for packed goods to ensure product quality. 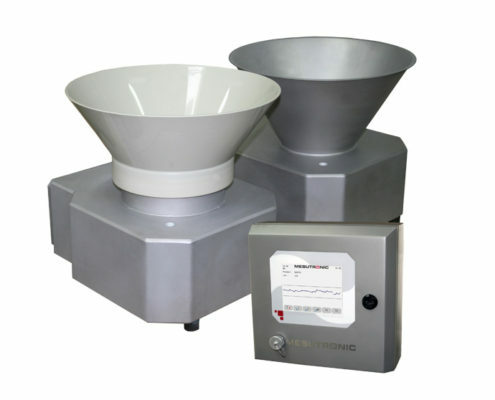 Metal separator for inspection of bulk goods. 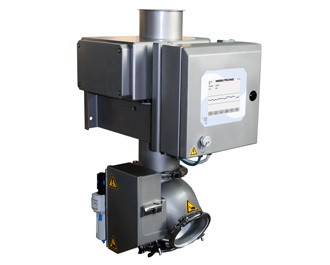 The separator fulfills the highest hygienic requirements due to its design. 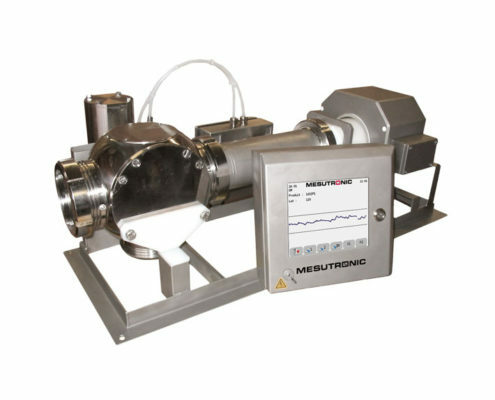 High-end tunnel detector with integrated control electronics for the installation in belt conveyors. 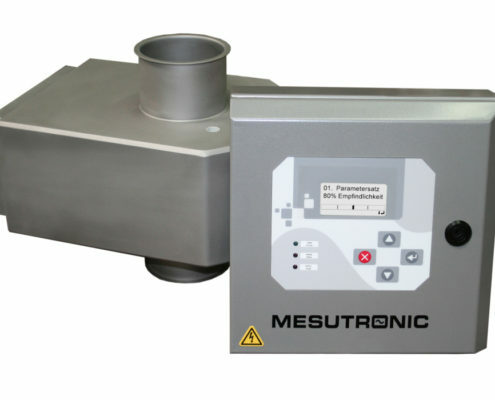 Reliable and accurate metal detection. 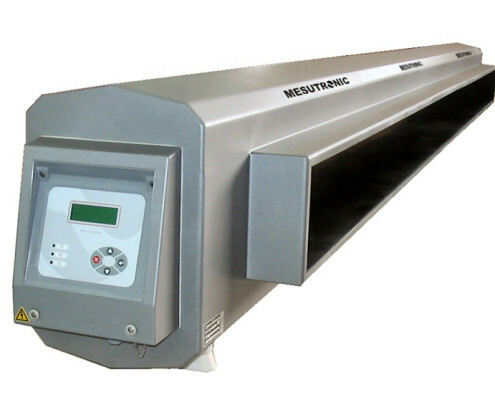 Conveying system for transport of packed and bulk goods. 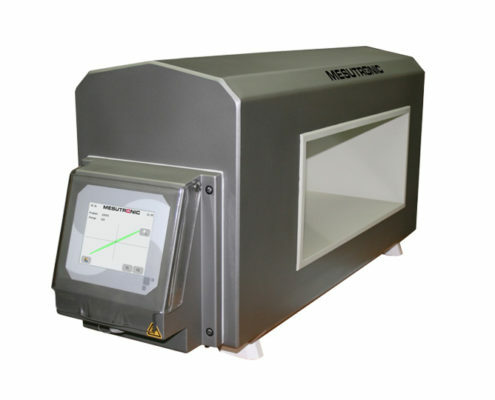 Trouble-free detection results due to optimal Integration of a metal detector. 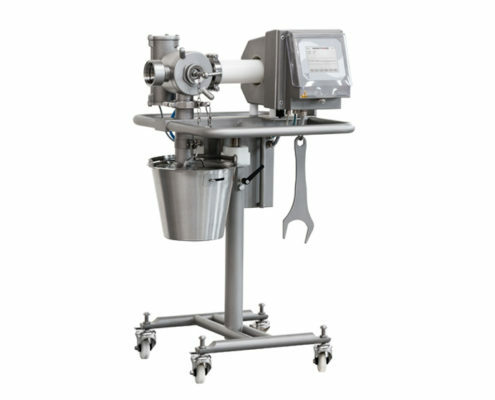 Mobile metal separator for connection to a vacuum filler for inspection of pasty products like sausage meat. 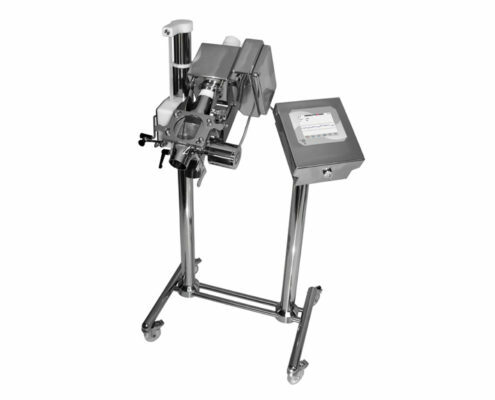 High-end metal separator for inspection of tablets and dragees. 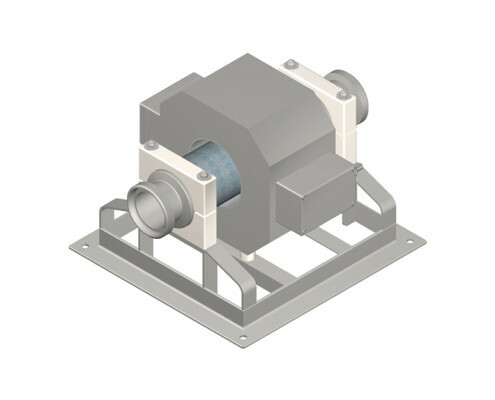 The separator is used after dedusters and compacting systems. 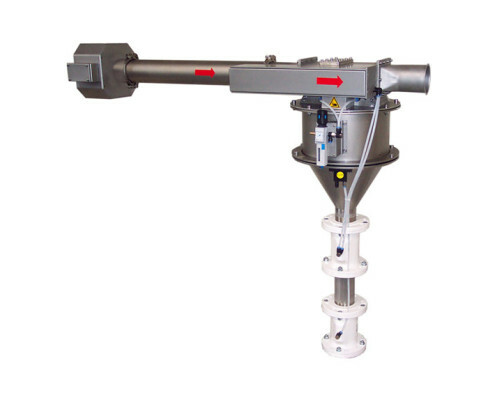 Metal separator for the installation in liquid conveying lines inclusive 3-way-separation-valve. 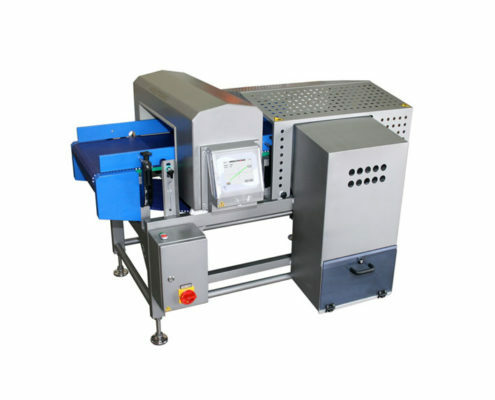 Metal detector with flat und compact design for use between multi-head-weigher and vertical bag forming, filling and sealing machine (VFFS). 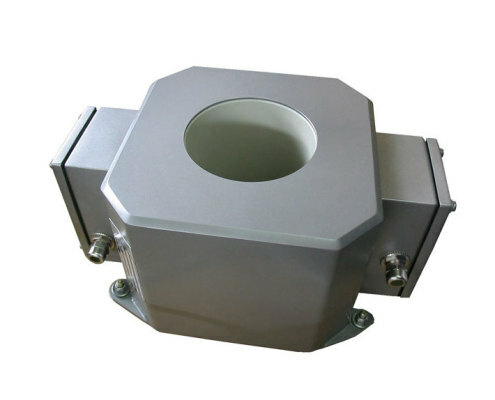 Metal separator for inspection of bulk goods. 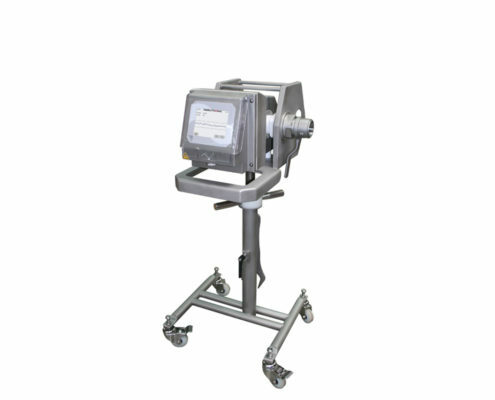 The unit is highly modular to master nearly any task. 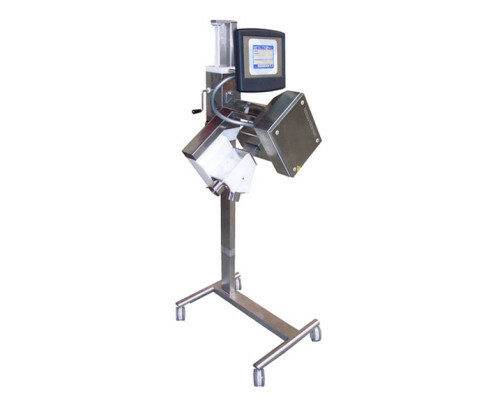 Mobile metal separator for inspection of tablets and dragees. Quick decomposability of all product touching parts. 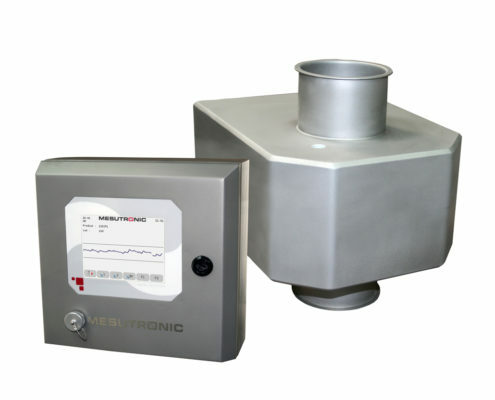 Metal separator for easy vertical or horizontal installation into continuous suction - and pressure conveying lines. 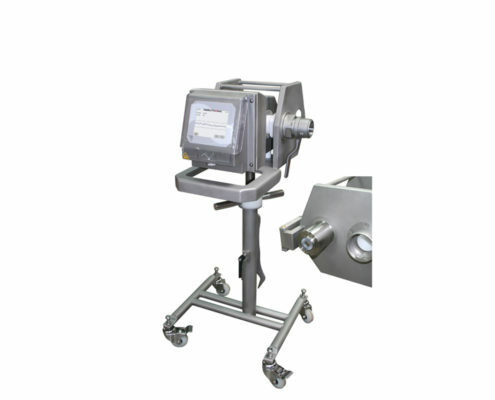 Metal detector for the installation in liquid conveying lines. Without reject gate.